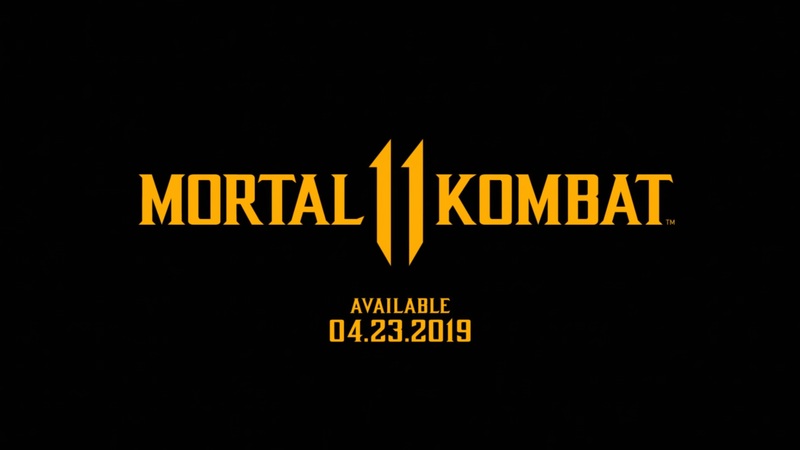 Mortal Kombat 11 might be one of the more surprising third-party Switch announcements in recent memory. The series has been absent on Nintendo platforms for well over a decade, as Armageddon came to Wii back in 2007. Traub was further asked about how Mortal Kombat 11 will be downgraded on Switch without compromising on the frame rate. 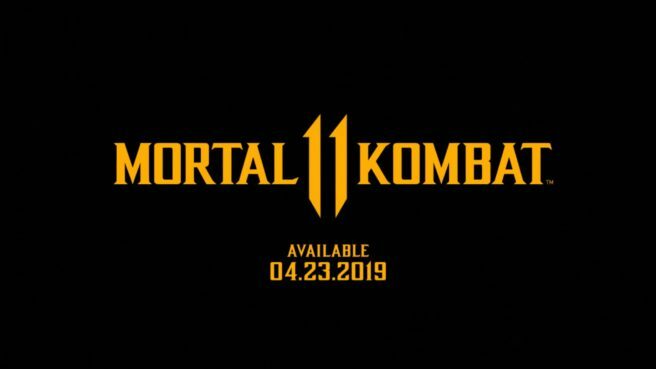 To that, he said some geometry has been reduced, though the game is still “really fantastic.” We also learn that Shiver is porting Mortal Kombat 11 to Switch. “There are special geometry reductions that happen to make it work on the Switch. The end product is actually really fantastic. We’re actually not developing it in house; it’s being developed by Shiver Studios. They’re developing it at the same time as us so it’s sort of a co-development. There is no lead SKU.